Jypyä Pop (Turku, Finland) on 28 August 2018 in Animal & Insect and Portfolio. Un très joyeux mardi Leevi. Superbe prise. something fascinates Leevi... a lovely photo! A cute caption with this photo!! Something definitely has grabbed Leevi's attention! @Ruthiebear: Thank you. Leevi makes me and oiva to smile many times in every day. how cute he looks !!! Lovely image of Leevi looking at something !! 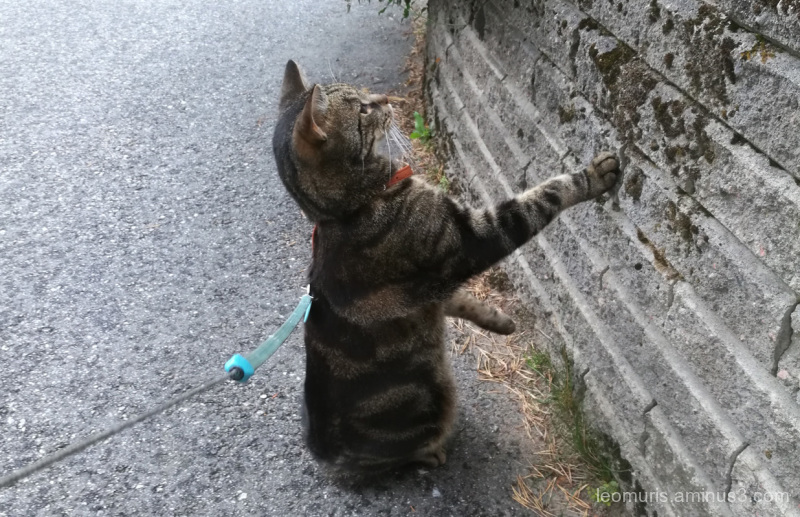 Brave Leevi sees something of interest up there. @Steve Rice: You are right.